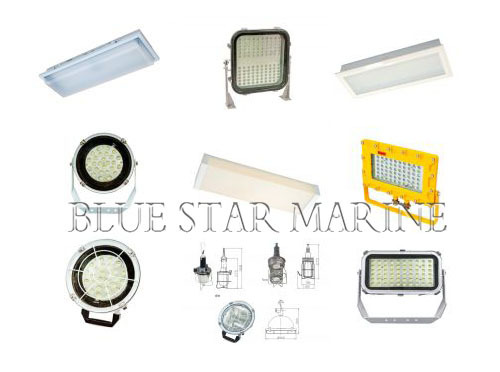 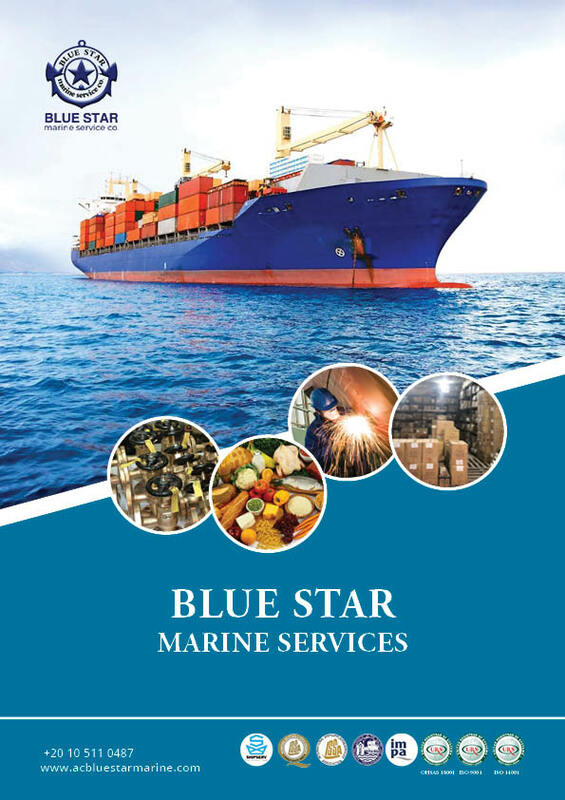 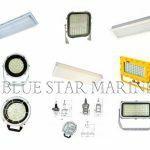 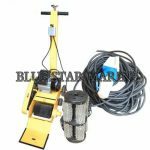 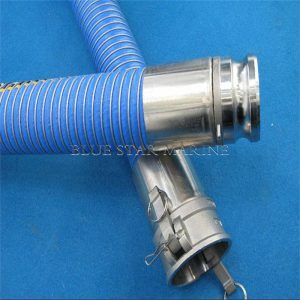 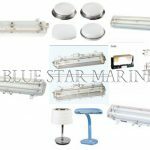 Marine LED Light – Blue Star Marine Services Co. 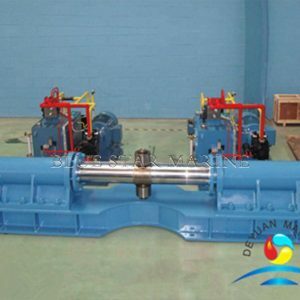 TYPE According to propeller type, it can be divided into Controllable-pitch propeller(CPP) type and fixed-pitch propeller(FPP) type. 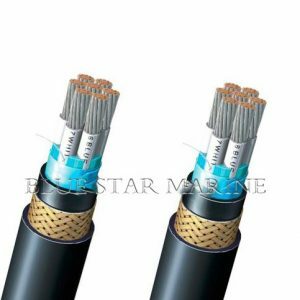 According to installation type it can be divided into vertical installation type and horizontal installation type. 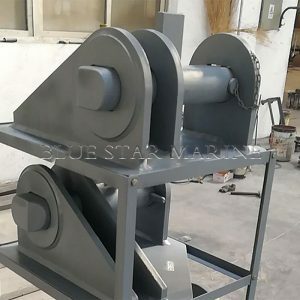 Ship bow thruster, also known as the bow thruster, the main function is for ships provide the side thrust of the first, meet the ship small rotation angle of pivot steering (normal ship no bow thruster of requires turning radius is at least twice as captain), waves can also provide lateral thrust to balance the yaw moment to stay the course. 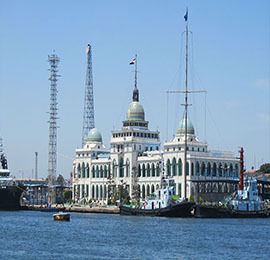 Direction of motion is the direction of the ship's heading. 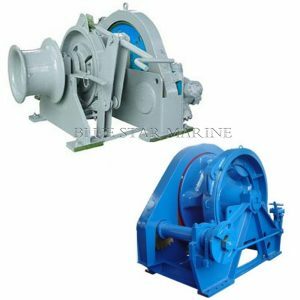 A bow thruster is a transversal propulsion device built into, or mounted to, either the bow , of a ship or boat, to make it more maneuvrable. 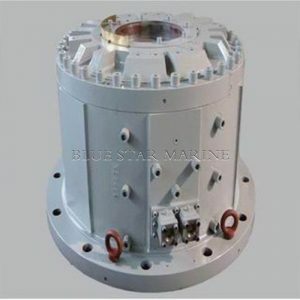 Bow thrusters make docking easier, since they allow the captain to turn the vessel to port or starboard side, without using the main propulsion mechanism which requires some forward motion for turning; indeed, the effectiveness of a thruster is curtailed by any forward motion due to the effect. 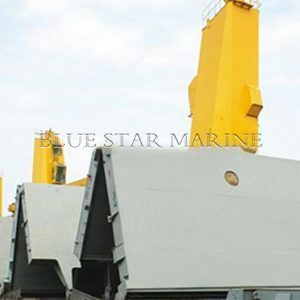 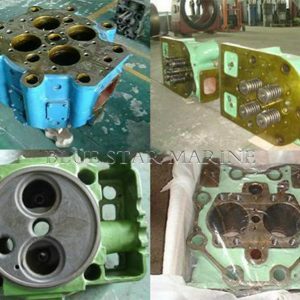 Large ships might have multiple bow thrusters Thruster mainly in the ship sailing in narrow waterway, on the docks or back, through the traditional steering difficult or unable to operate the equipment operation is good tool, is often used in the bad environment in operation of the ship. 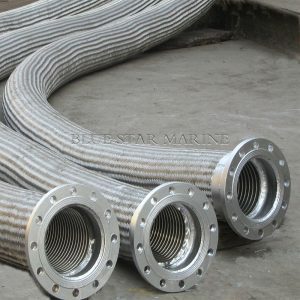 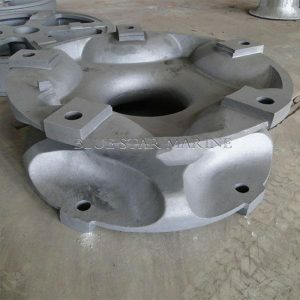 Thrust in used to rely on when you leave the terminal operation, have very good effect, can save a lot of tug use cost, generally 3 ~ 5 years can see benefits. 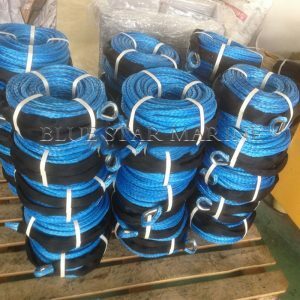 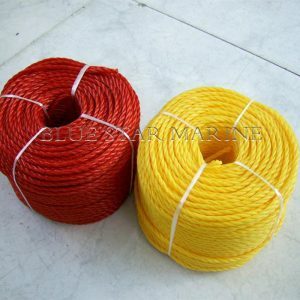 Features 1.High performance and great durability Robust and easy-to-handle , high durability has been achieved. 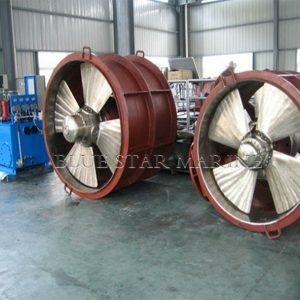 2.Low level of vibration and noise Fine design considerations given to duct structure and thickness in order to reduce vibration and noise in living space when thruster is in operation. 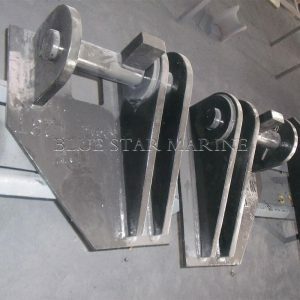 3.Easy to install and maintain Thrusters have a structure without duct ribs to ensure they can be fitted by welding to any part of the exterior surface of the duct. 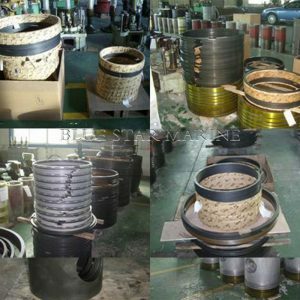 Only the seal in the rotating part needs regular replacement, which reduces the hassles of maintenance. 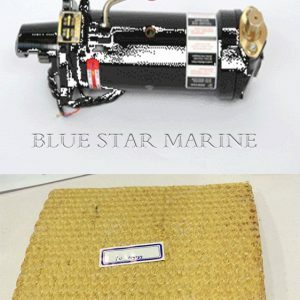 4.Wide variety of drive systems Compatible with electric motors, engines and hydraulic motors, thrusters can be used in a wide variety of configurations.